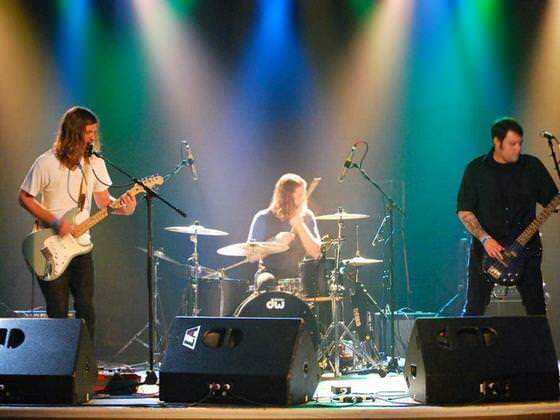 For those of you have not had the pleasure of knowing my friend, David Leighton Marzetti, he was the former, and extremely talented, drummer of Sleep Control (now known as Young Cardinals) and an all around incredible person. Dave was the kind of friend that I hope everyone gets the opportunity to have at some point in their life. For those of you who have had the opportunity to know Dave- you know that there just aren’t many people in this world with his heart, spirit and talent. In his memory, the David L. Marzetti Memorial Music Trust was created. 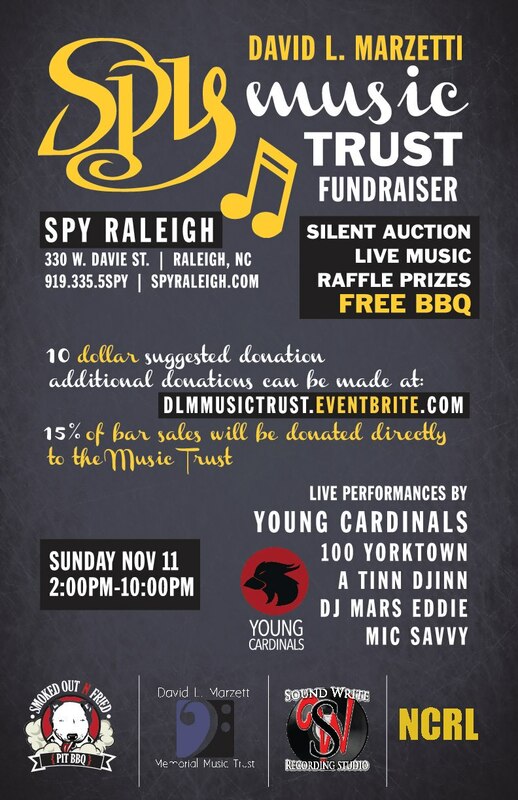 Spy will be donating 15% of all bar sales during the event directly back to the DLM Music Trust… so drink up! There is a suggested $10 donation at the door of which 100%will be donated. 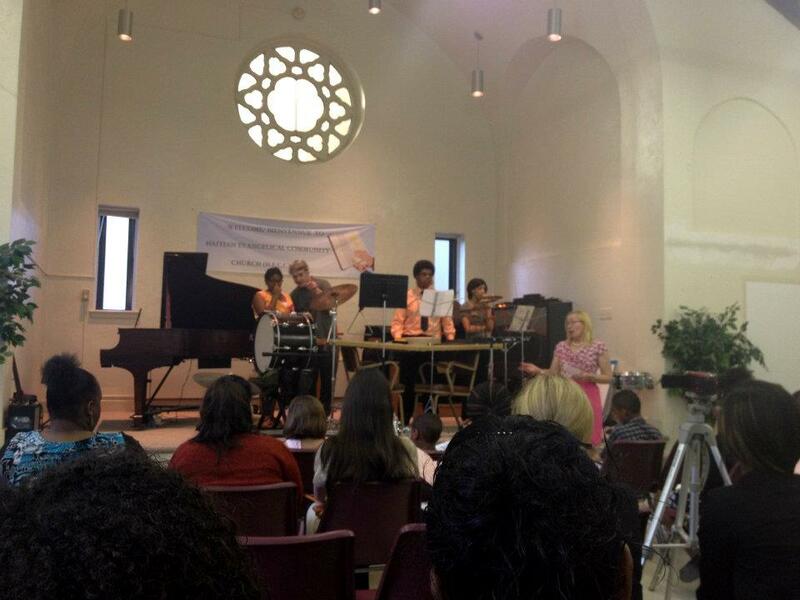 David L Marzetti Memorial Percussion Ensemble performs at CMS Spring 2012 Recital Help Young Cardinals get back in the studio!